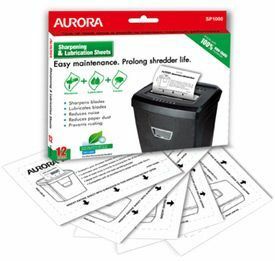 The Aurora AS830C is a reliable personal shredder for home and office use that can shred up to 8 sheets of paper at a time into particles of 5 x 47mm. In addition, it can also shred 1 credit card at a time, and if small paper clips or staples find their way into the shredder it will shred these too. The 14 litre bin provides good storage for shredded waste and due to the small shred size, the waste bin requires emptying less often. The AS830C is equipped with ShredSafe an adjustable safety cover which can be used as an emergency stop, it will also stop the shredder should it detect forced entry of any kind. 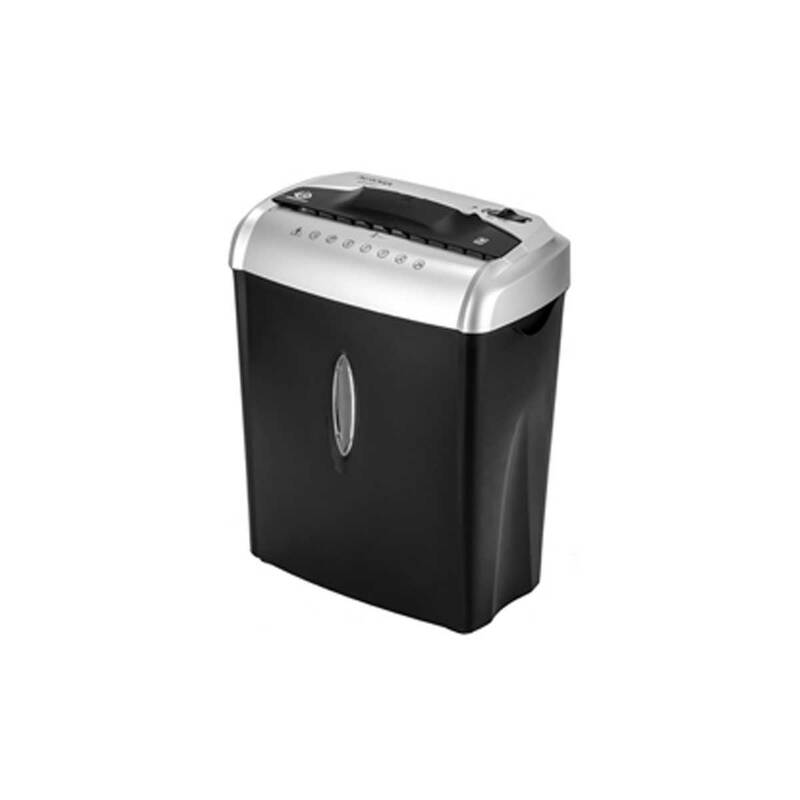 Overall a great small shredder for the home or office that shreds quickly and quietly. 12 months warranty. Return to base with proof of purchase & description of fault.